I was an evacuee and, via a queue (and an important luggage label), I arrived in Box in September 1939, with my parents, my father being a Government employee. The school was invaded by a London school, St Mary Abbots, Kensington, who were there complete with many of their teachers. There was an overflow whereby the infants occupied the Methodist Schoolroom at the bottom of Chapel Lane. The teachers were the Misses Jones, James and Smith. The main school in Box was headed by Mr Drewett and visiting staff Mr Barker, Miss Rodway, Mrs Dark and Miss Beams, with the evergreen Bert Swan flying the local flag. Londoners were billeted with the Brunt family, the Hinton family, and several others. Dave West, who lived at The Jockey. We lost touch in my moves around the country. After the war Alec Cogswell and Berny Lovell played for Box Rovers with me as youngster then !! Looking again at the photo of Alec at Ashley Camp reminds me that, because of a housing shortage, people squatted all over the place in empty military premises. Such steps were generally (but not officially) approved and no action was taken. Happy memories, happy days in difficult times. 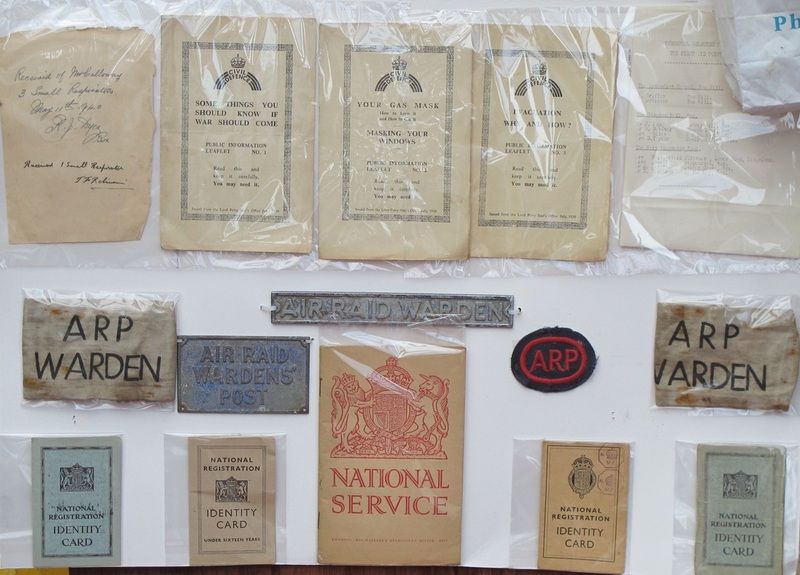 Do you have memories of life in Box during the Second World War? If so, we would love to hear from you to compile a series on the village and its people at that time.